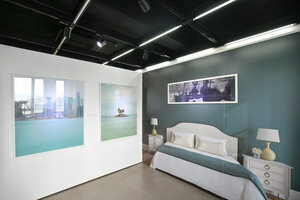 This white-box and minimal gallery is situated in the on-the-rise area of Chai Wan. 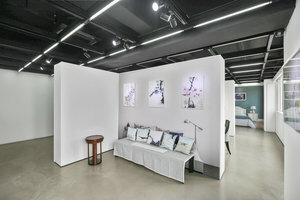 The pristine space is an ideal venue for a Art Event or Pop-Up Store. 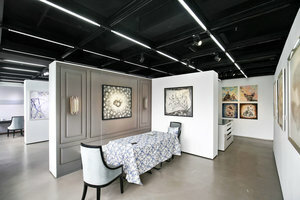 This tiny gallery has an unusual feel with nice interiors, creating a brilliant ambience. The interiors are creative, giving the gallery a charming feel. 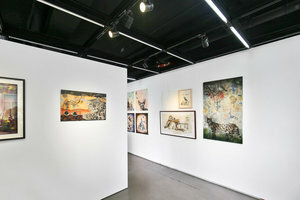 This gallery is well-equipped for Art Events with sound and video equipment, air-conditioning and counters. Surrounded by emerging designers and useful amenities, this gallery is great for brands and startups to gain exposure in an industrial setting.